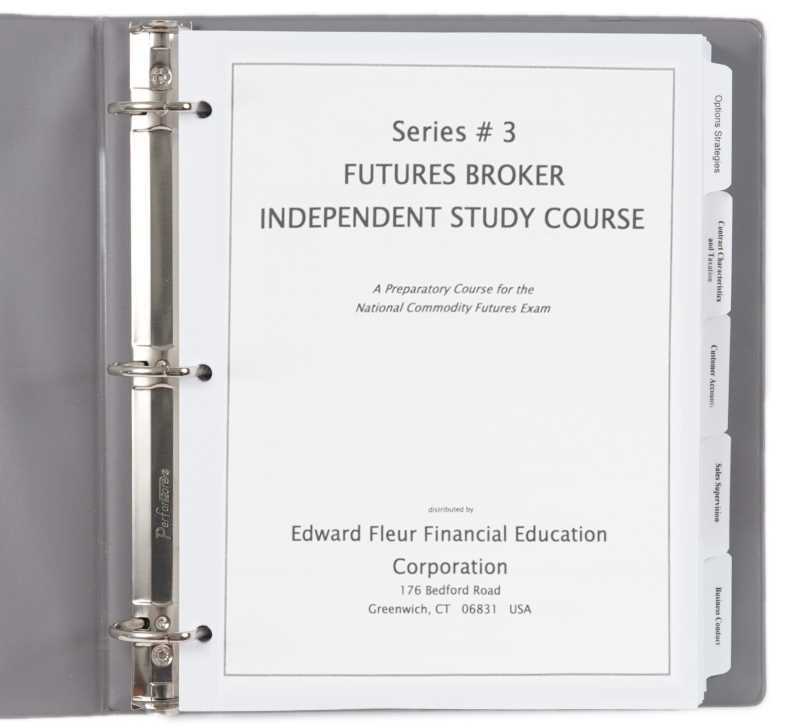 The Series 3 examination is required for individuals who wish to sell futures contracts or options on futures. Each chapter is followed with a detailed examination. Two Series 3 simulated Final Exams with complete explanations are provided to give the user practical experience with the exam format. This is a product of creativebusiness.com.